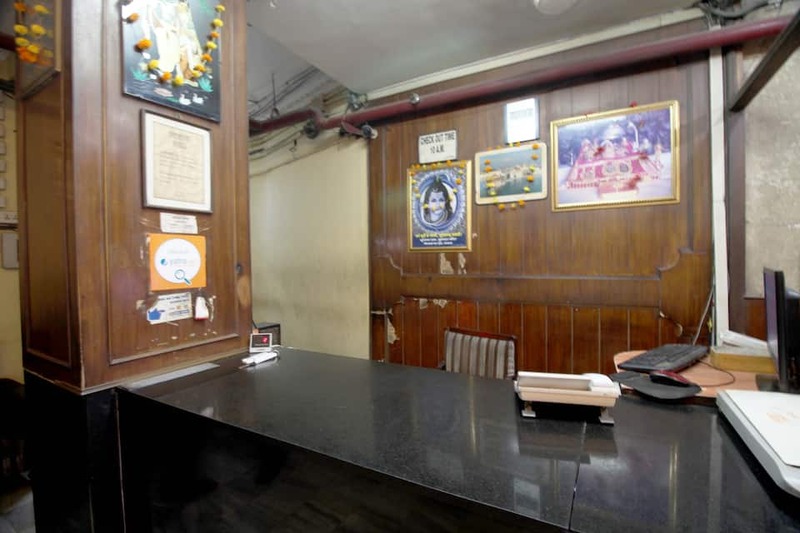 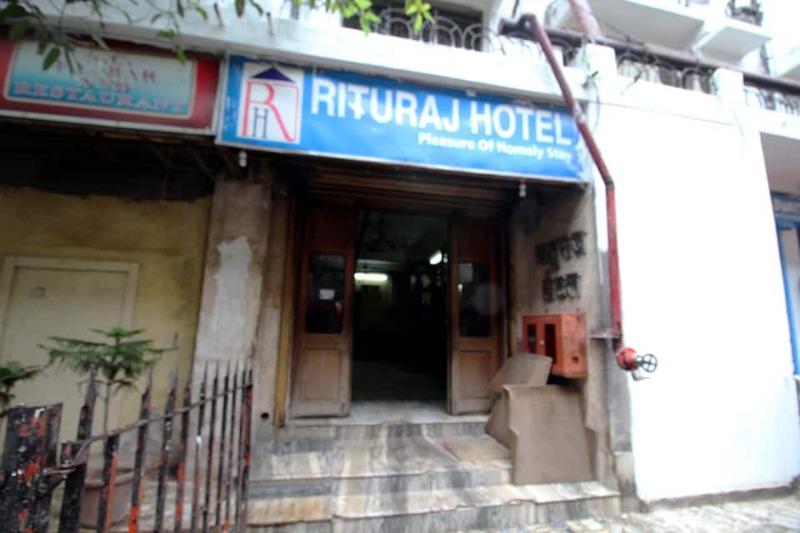 Offering 24-hour front desk facility and Wi-Fi access, Rituraj Hotel is located at a distance of 4 km from Kolkata Railway Station and 5 km from Fort William. 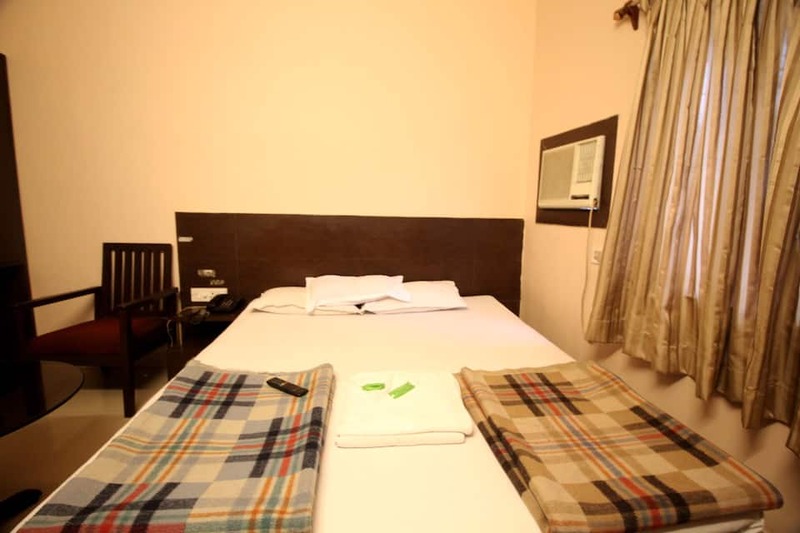 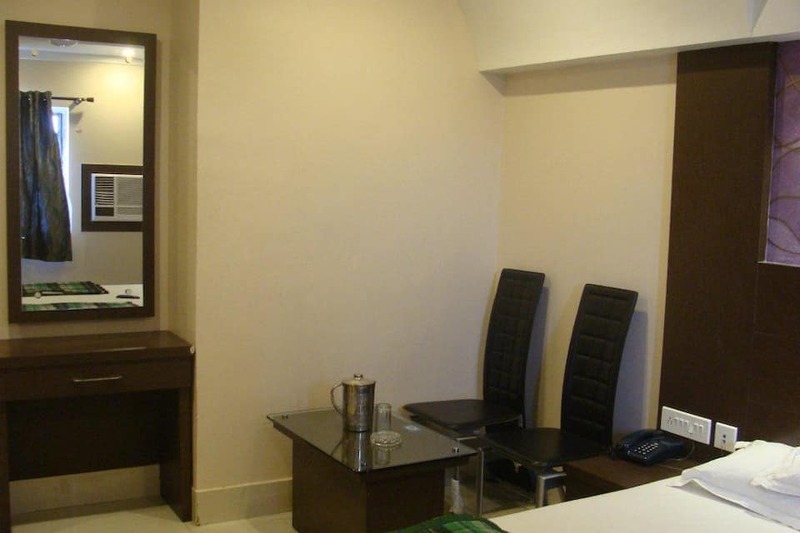 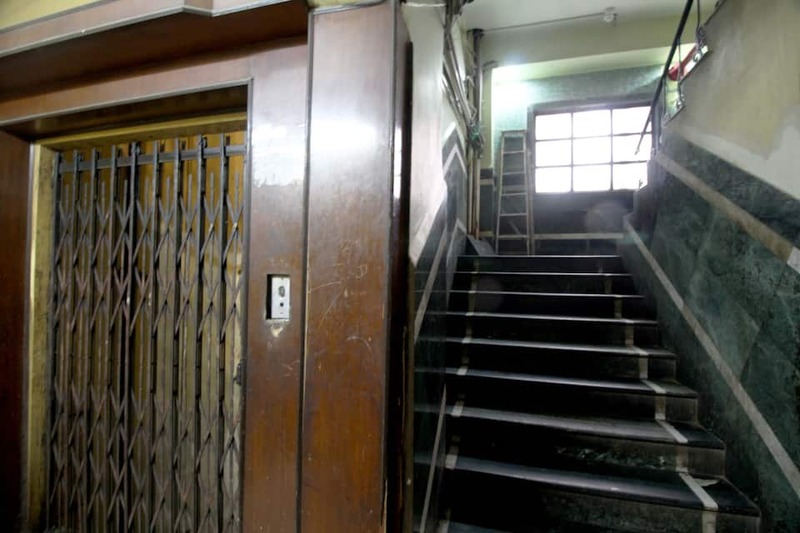 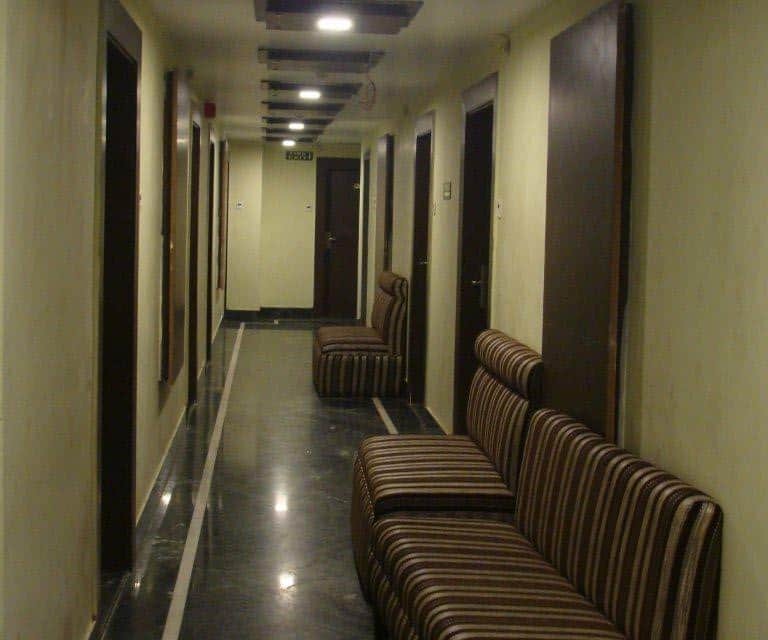 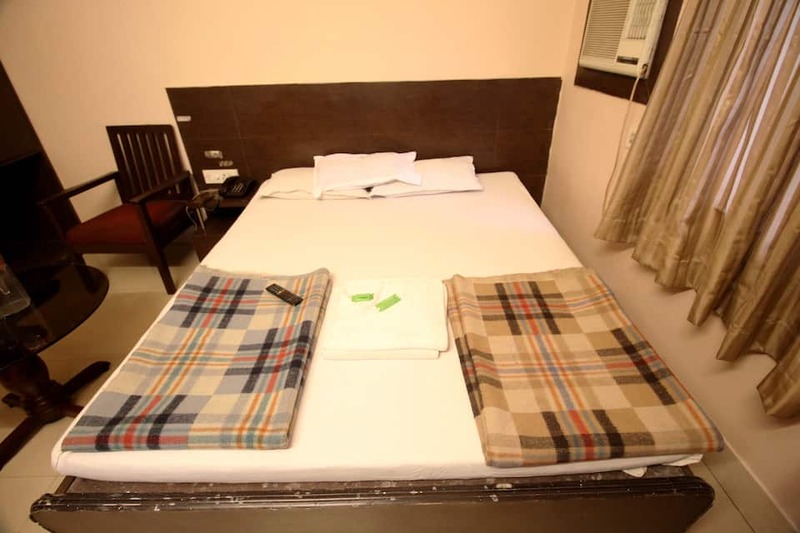 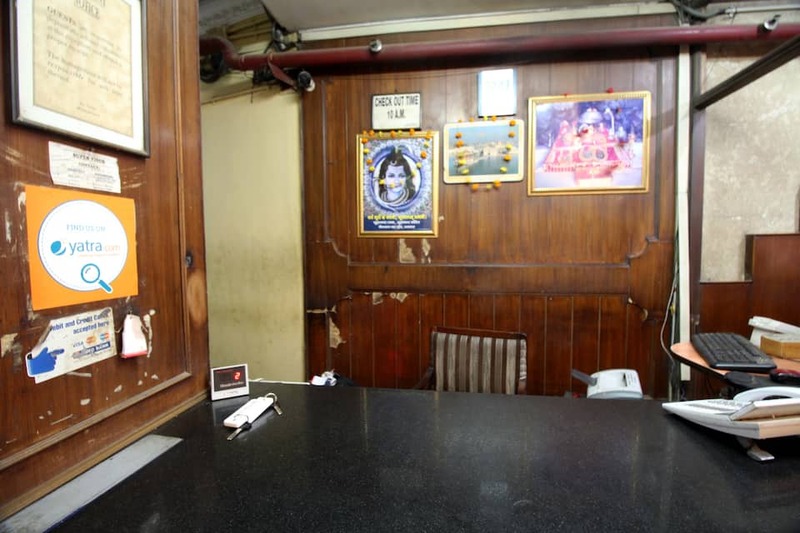 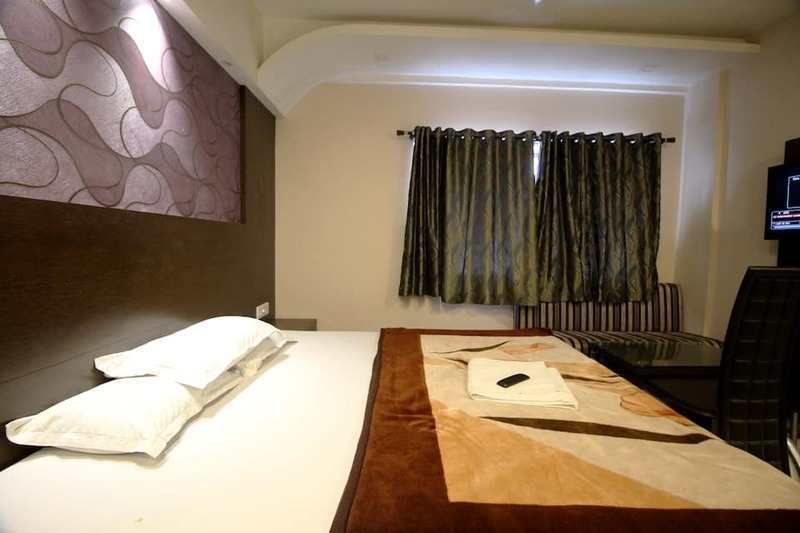 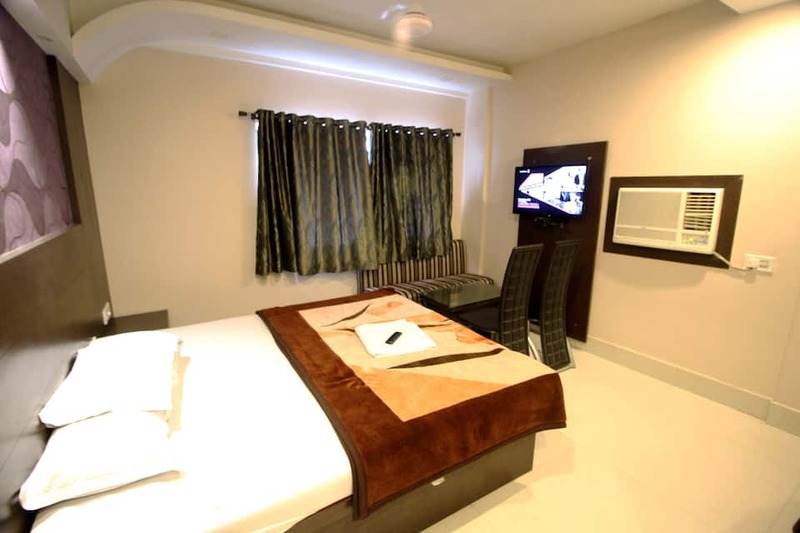 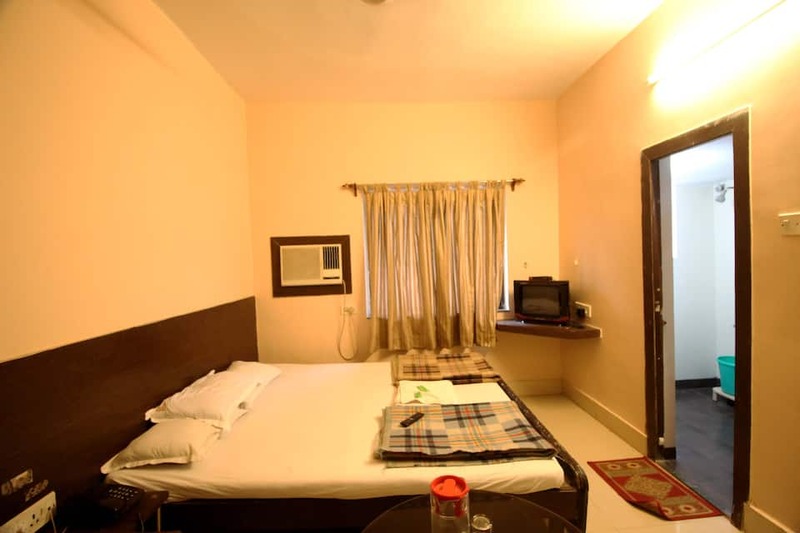 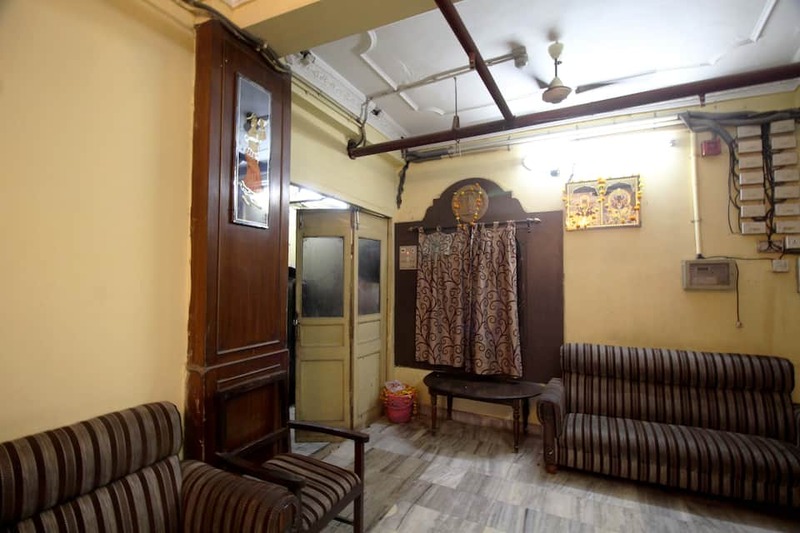 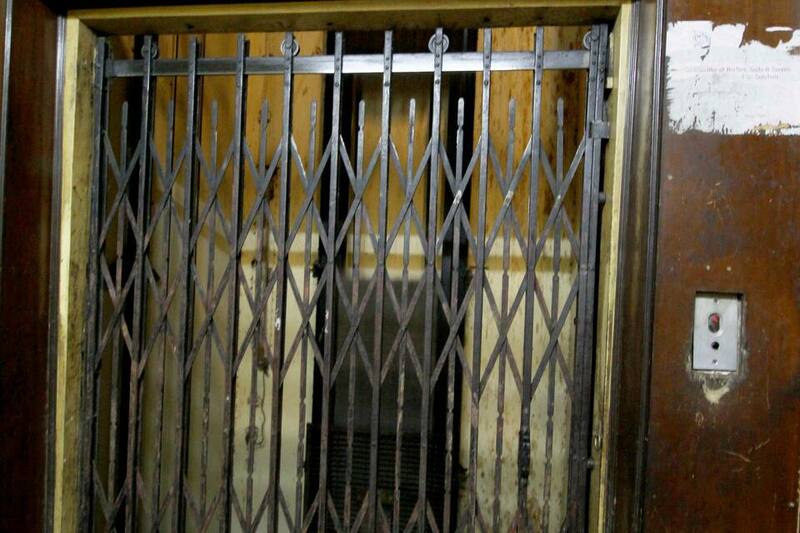 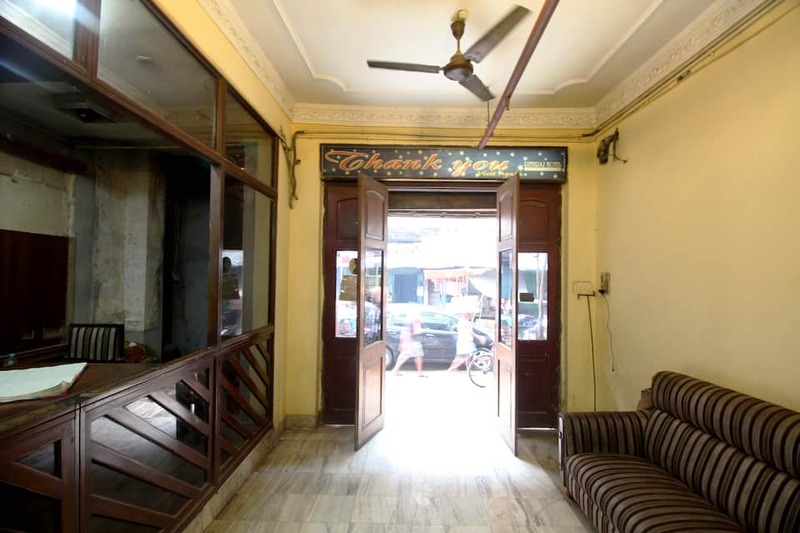 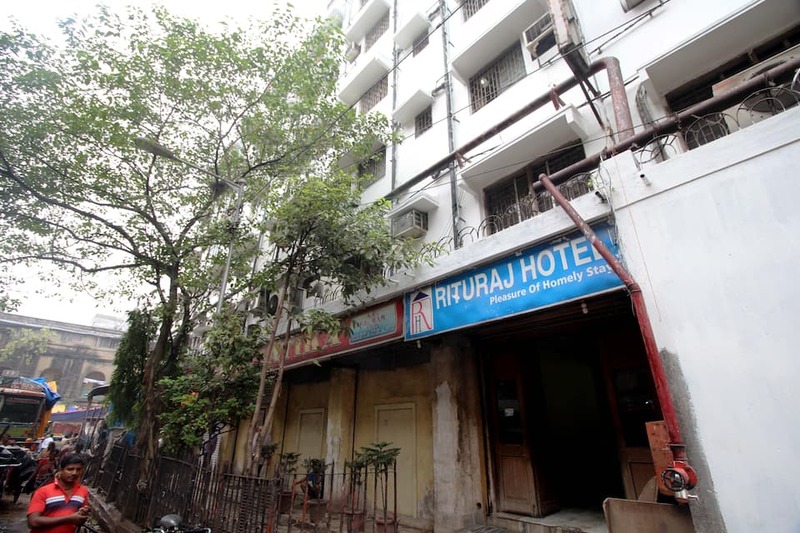 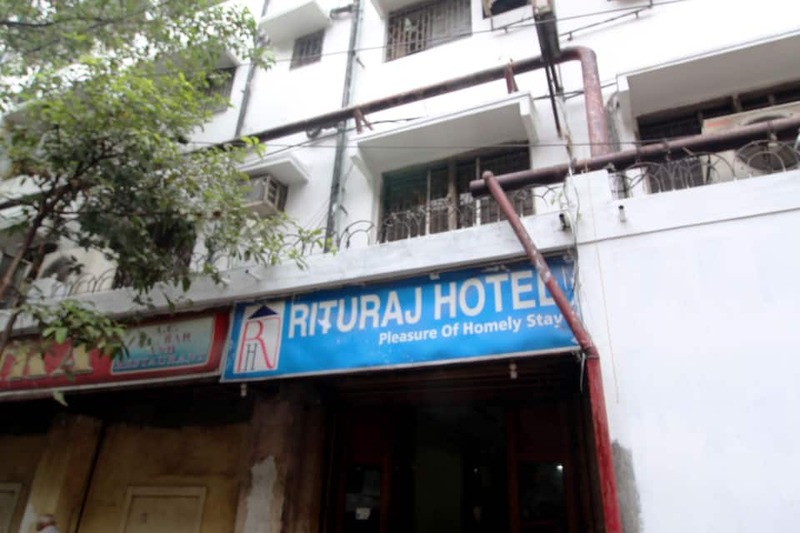 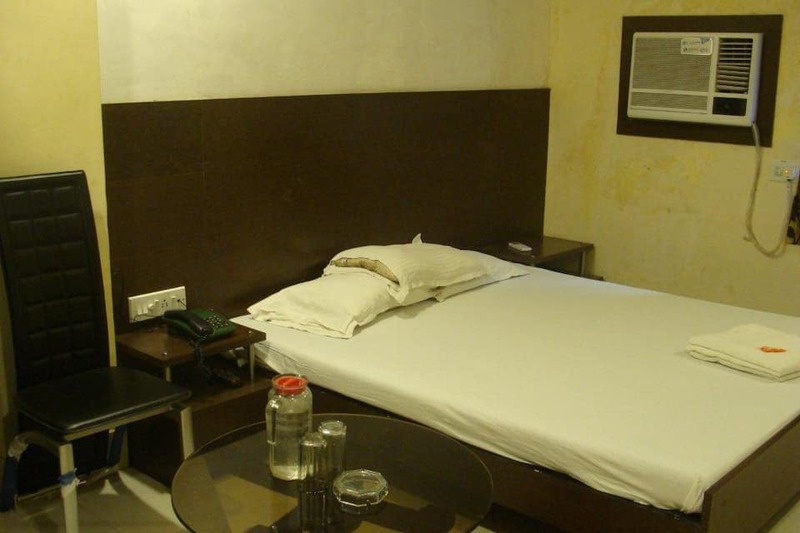 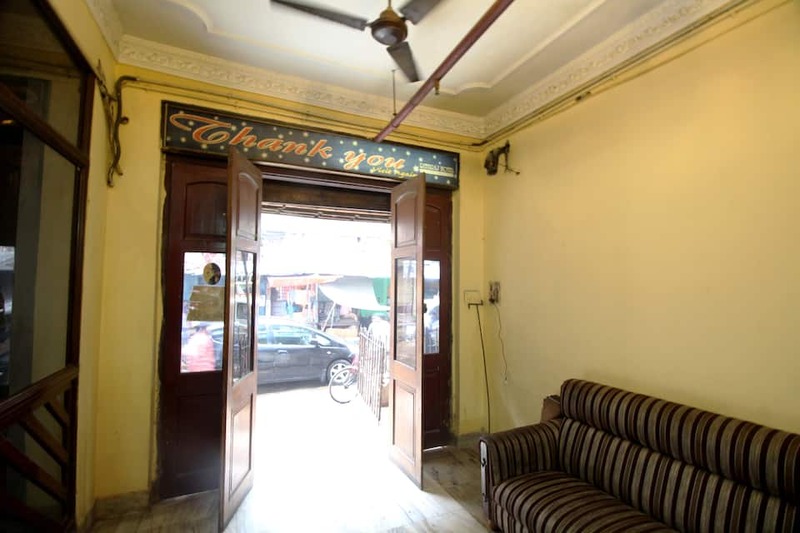 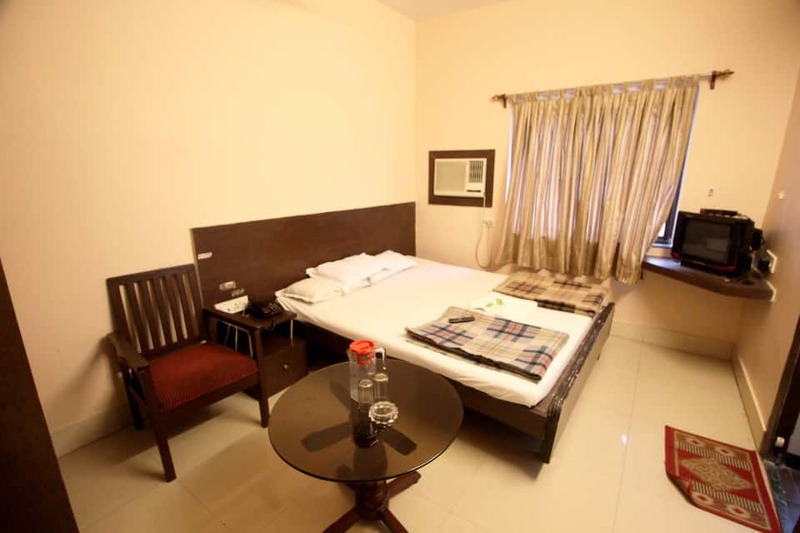 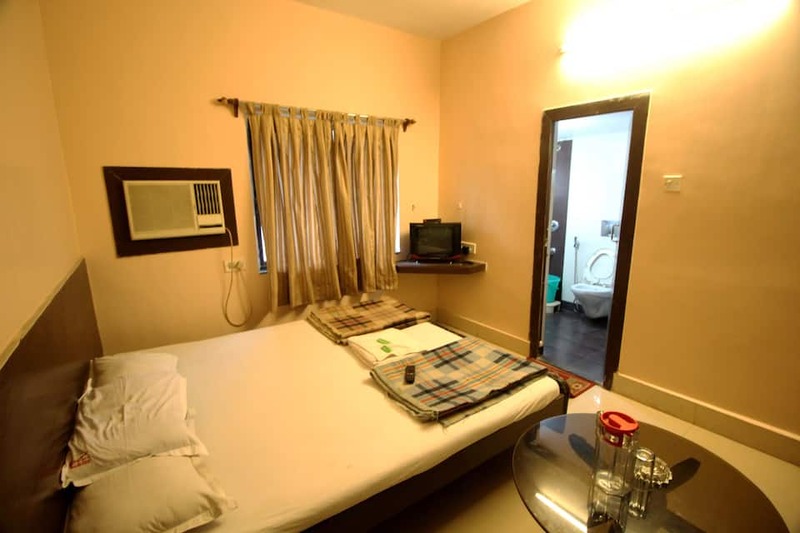 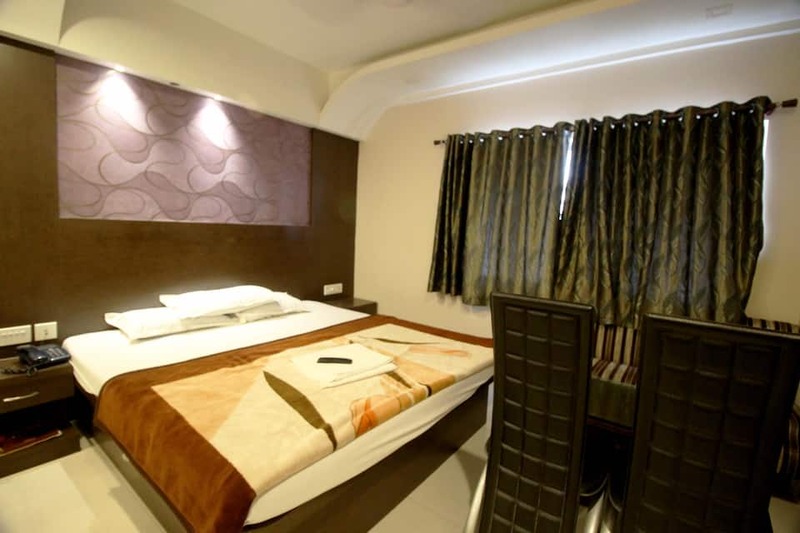 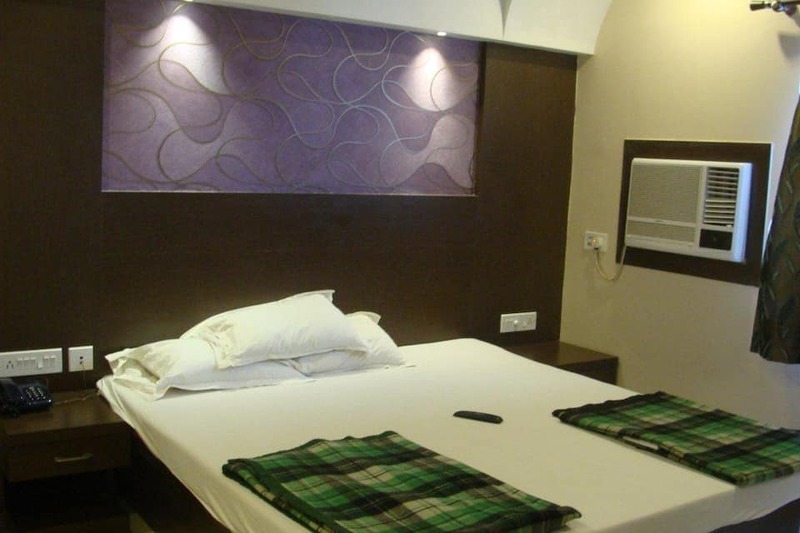 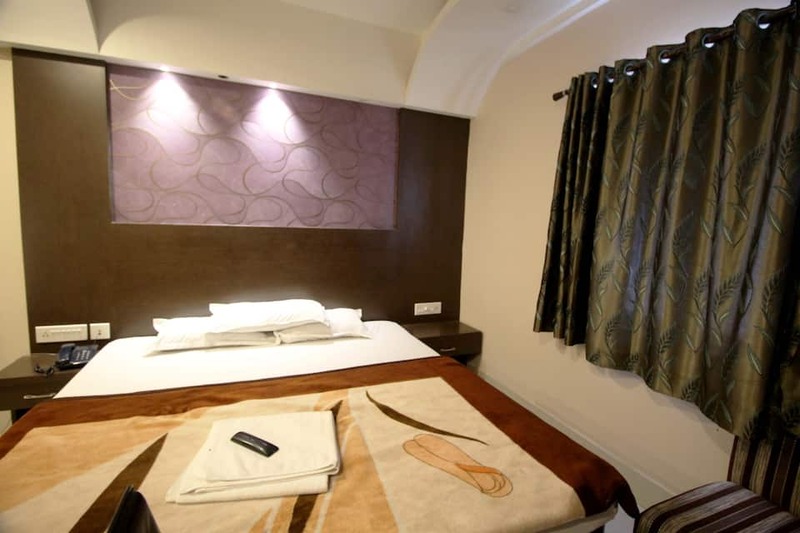 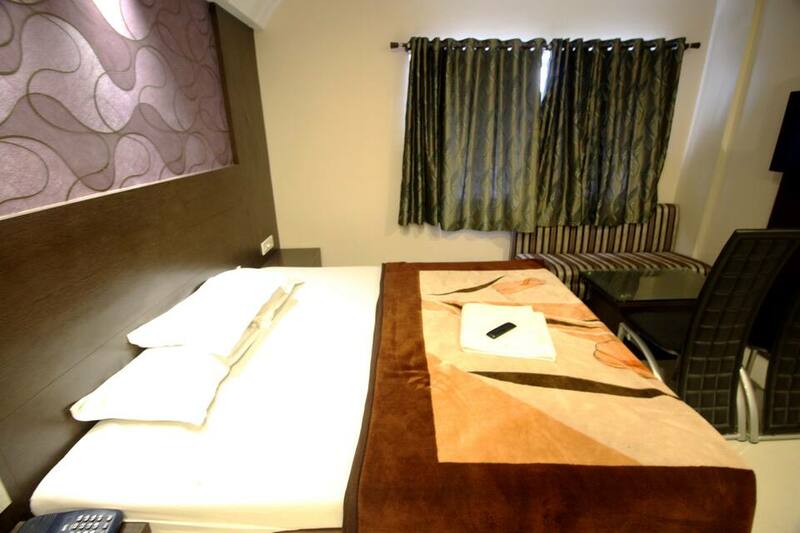 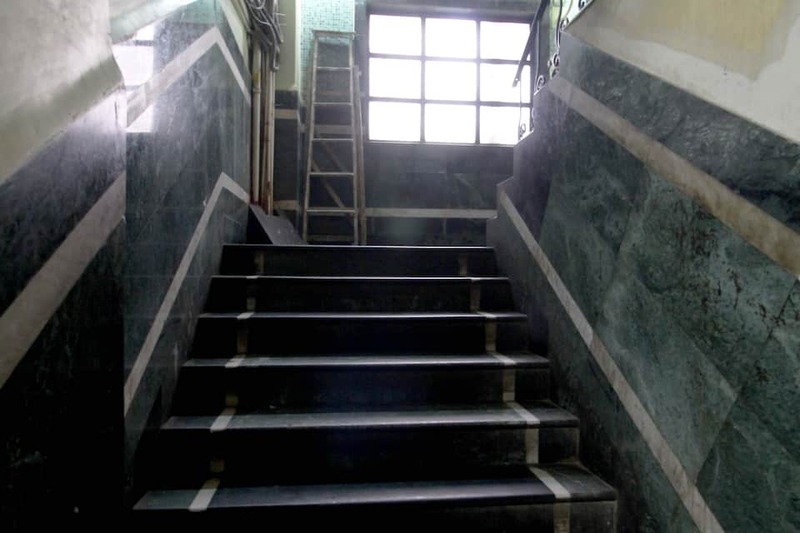 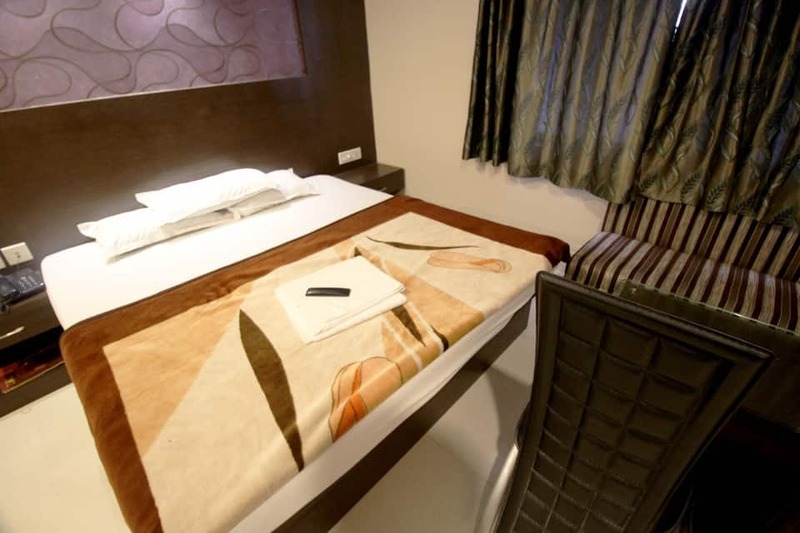 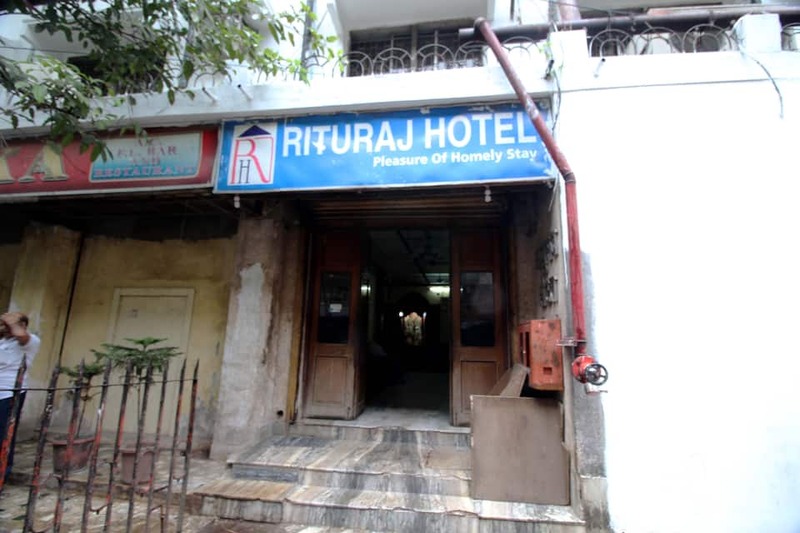 This hotel in Kolkata accommodates 86 well-furnished rooms spread across 5 floors. 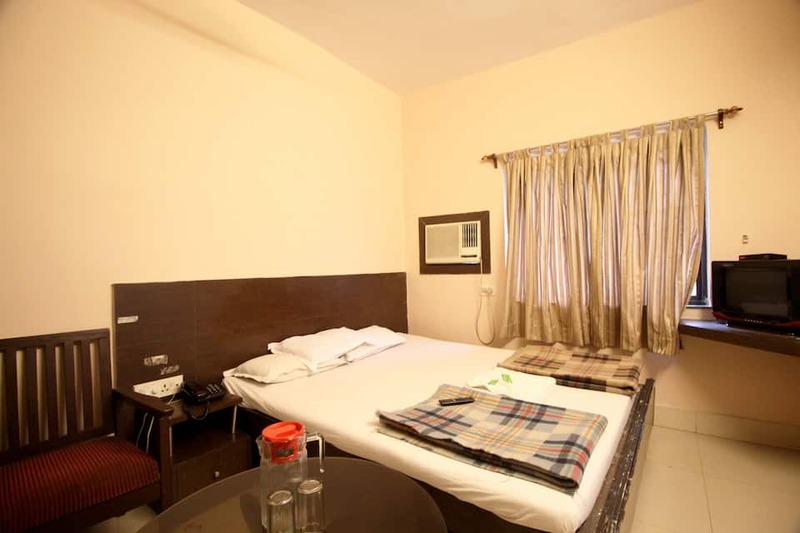 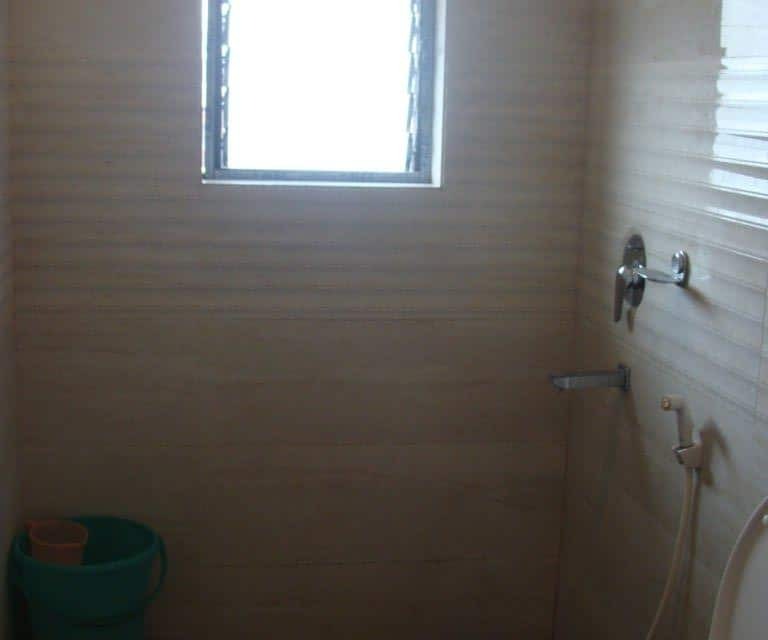 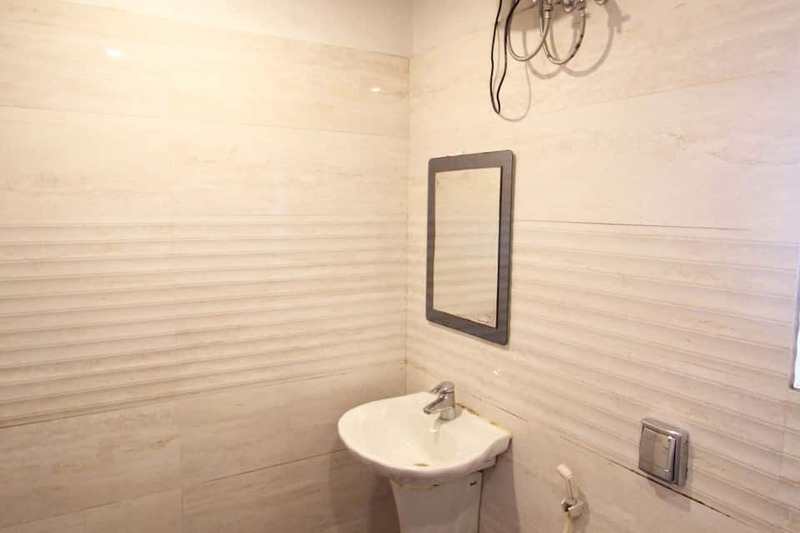 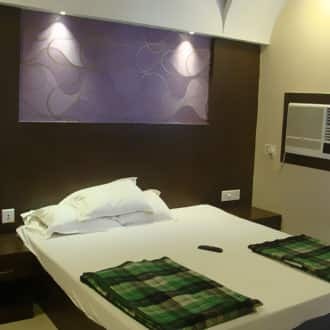 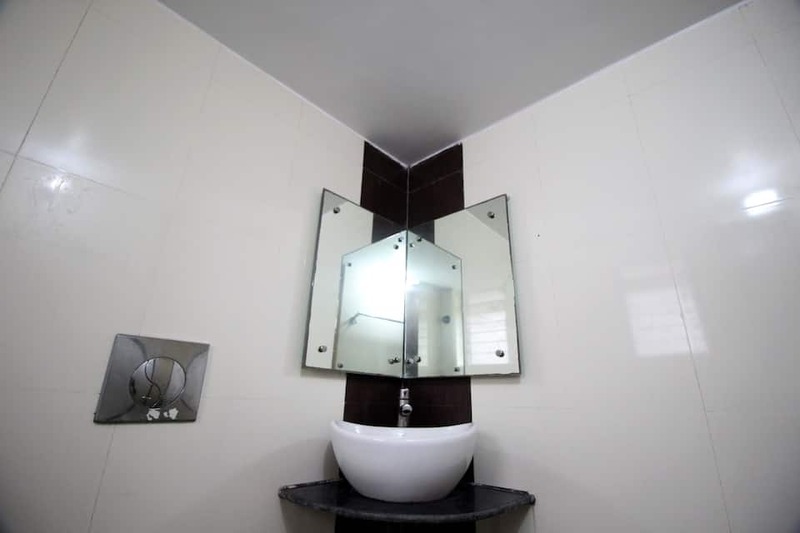 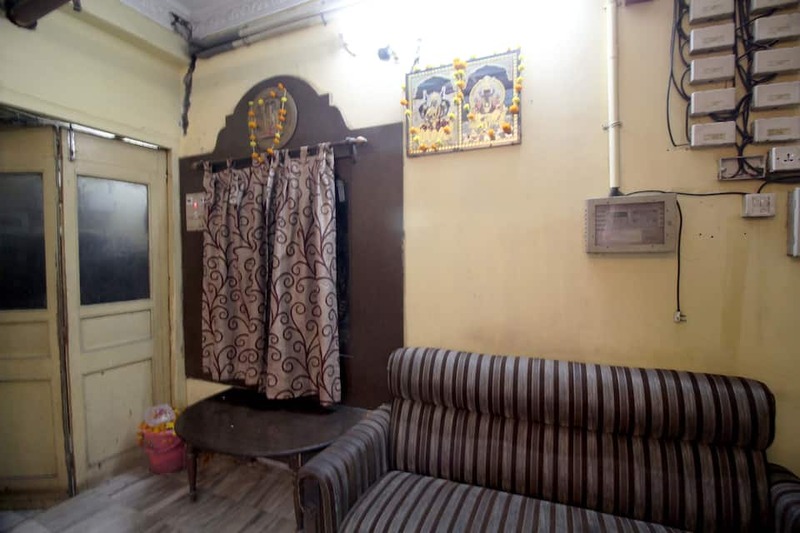 All rooms are equipped with amenities like comfortable bed, adjustable windows, television and an attached bathroom with hot and cold water facility.